9 steps to get noticed & boost your career. Let your personal brand take you where you want to be. Like it or not, you already have a personal brand! Personal branding is not about pretending to be who you're not, manipulating others or trying to be more likable. It’s about being yourself, with skills. 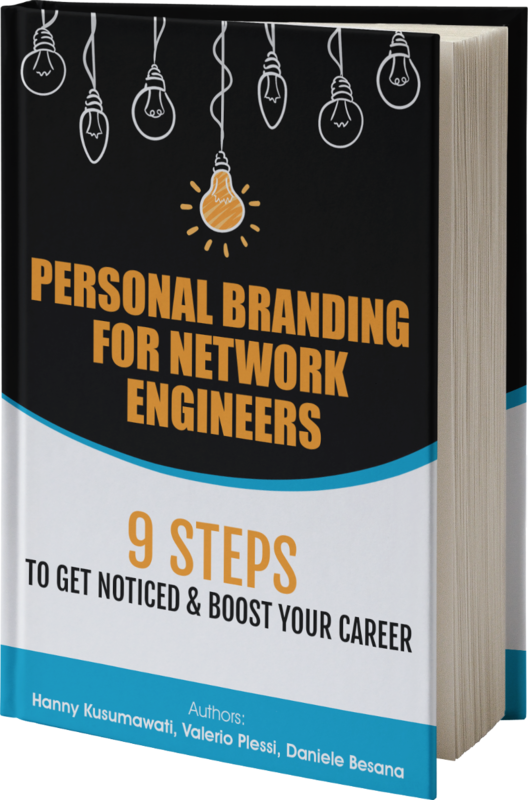 This guide will teach you how to build a personal brand that will help you to get where you want to be. Connect with like-minded people or employers who enjoy being around someone like you. Meet your career goal and land a job that is related to the things you’re good at, curious about, and interested in. Be seen as an expert in a certain field, by the people that matter on the topics you care about. How Does Personal Branding Work? 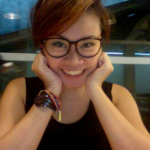 Hanny Kusumawati has more than 12 years of experience of being a communications consultant; with her latest position as the Creative Director of a respected Jakarta-based consultancy. She has worked with blue-chip multinational clients, NGOs and government organizations to design their branding and communications strategy, online and offline. Hanny is also a featured blogger, a published writer, and a workshop facilitator. 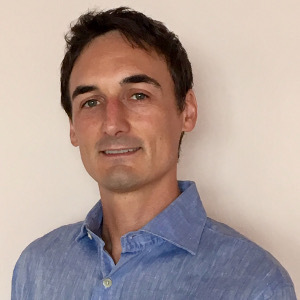 Valerio Plessi is a CCIE R&S certified Network Consultant Engineer with 10+ years of experience in IT. In the past, he worked for Cisco Systems as High Touch Technical Support Engineer, then he switched to Network Consulting, taking care of large Enterprise and Service Provider customers. When not in front of his MacBook, he is probably traveling and photographing the world. 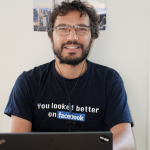 Daniele Besana is a web entrepreneur with 15 years of experience in network security, customer support, Linux, and Salsa. 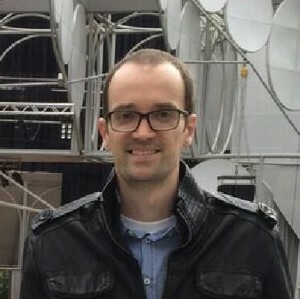 He worked for Juniper Networks as Senior Technical Support Engineer and Professional Service Consultant, providing support and consultancy on security projects across Europe and Middle-East. Now he's focused on RouterFreak and his company WP-OK. In the office, he was remember as the Salsa guy more than anything else. Your ebook was very helpful to me in preparing for interviewing. I purchased it this past summer after it was recommended to me by my mentor. Ultimately, I landed a full time network engineer position with a firm in NYC. Your ebook was essential in helping me get my foot in the door – particularly the phone screen interview. A great e-book with plenty of useful tips on how to prepare for an job interview and how to make the most out of the interview process. I have been on both sides, being interviewed and interviewing candidates. 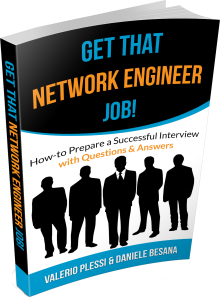 The e-book can be absolutely recommended to anybody applying for a job as network engineer but could also be helpful for engineers that got the task to interview candidates for the first time. The book is great, exactly what [company] guys asked me. And the process was the same, i think. I personally have found the eBook very useful and an amazing way to learn IP subnetting. It was enough practice all the examples in the book to get a pretty good level with IP subnetting calculation (and with no math at all!). I have to thank you for giving me the opportunity to learn subnetting so quickly! The Easy Subnetting Technique used for IP subnetting is the best I've tried. I am a Computer Science student, and with this eBook I got the IP subnetting explained in a very simple and precise manner. I managed to pass the exam and to understand how to subnetting a network in real world. I think this eBook will be soon next to some other computer science bibles! 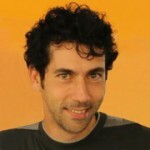 Valerio is a professional networker with top notch certifications. 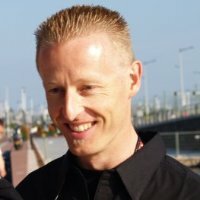 His subnetting technique has helped me to better understand the subnetting concepts that are key factors in the daily job of a network engineer. Thanks for your book and your hints, absolutely recommended. Great clarity of content and very easy understanding of the technical concepts! RouterFreak offers a 30 day no question asked refund policy. If for any reason you’re not happy with this products, you’ll get your money back. There’s no risk for you.